In honor of June Pride month Rec Room is hosting a story telling showcase featuring LGBTQ stories and performers. 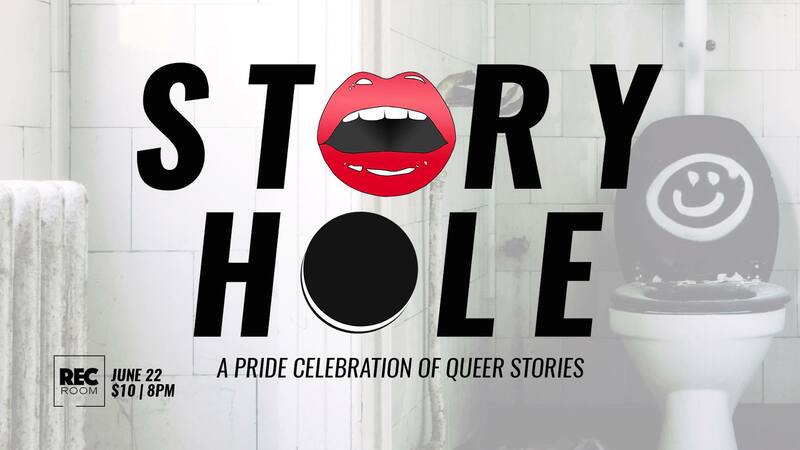 Come celebrate your pride and lift a pint with Story Hole. Tickets are $10 online or at the door. Seeting is limited.